Join Liz on a fly fishing adventure in the Driftless Region chasing trout. With over 25 years of experience, we can guide you to great fly fishing opportunities in the Driftless Region of North East Iowa. Driftless Fishers is also available for casting instruction if you aren’t ready to hit the water. With years of experience, you can trust Liz for expert guidance while learning the basics. 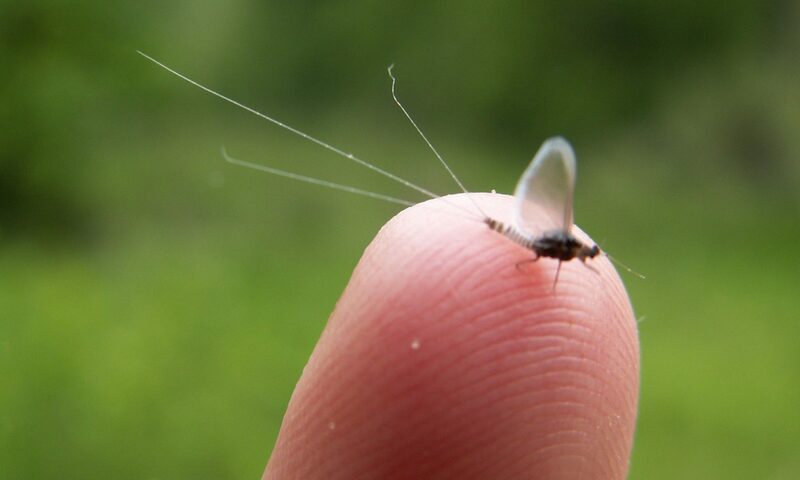 Enjoy Driftless Fishers photo gallery for a peek of what you can expect while fly fishing in Iowa. 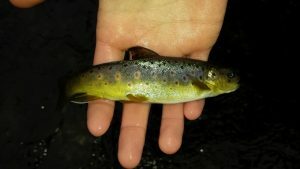 Click to open Driftless Fishers Photo Gallery!